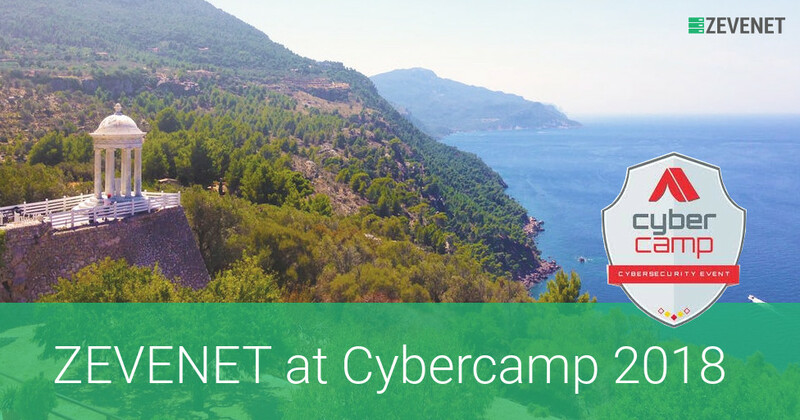 We will assist to Cybercamp 2018 where we will give a workshop on security and high availability of the new generation of Linux firewall, where we will discuss what the Netfilter infrastructure consists of, the differences between iptables and nftables, and finally cases of use of nftables for firewalling and load balancing. You can follow the workshop live on the Cybercamp page. From 29th November to 1st December 2018. We will participate in the development of a DDoS filter” on nftables and specifically for the nftlb load balancer.